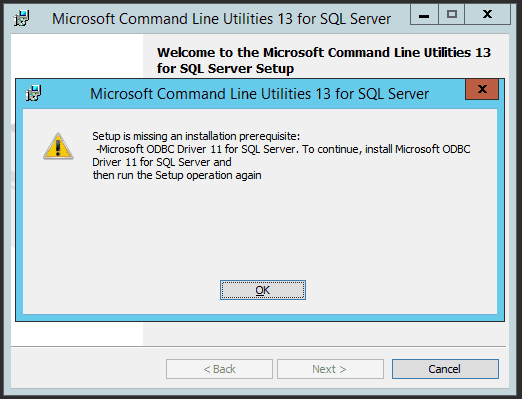 Setup is missing an installation prerequisite: Microsoft ODBC Driver 11 for SQL Server. 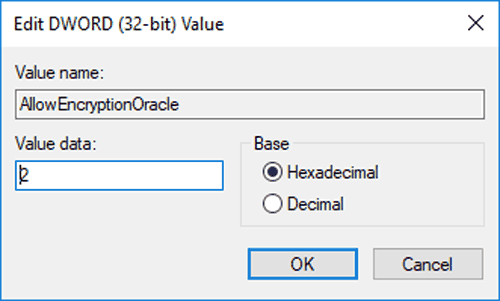 After you install the newer driver, the SQL Command line Utilities installation will succeed. Go into the Virtual BIOS. Boot the system and go into single user mode. Go into scoadmin and then license manager. Remove the license that you have already entered. 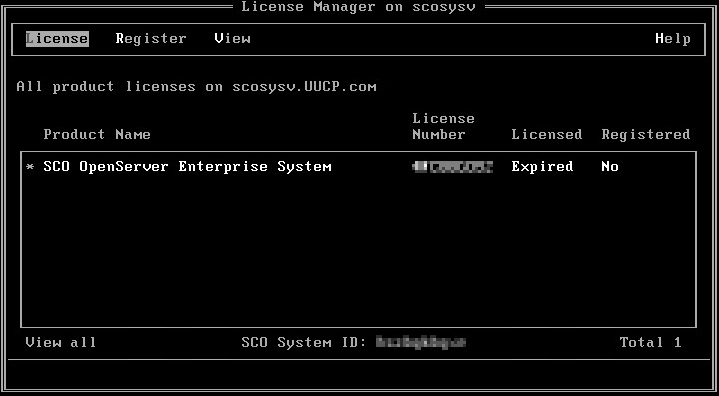 License the the SCO OpensServer Enterprise System and any other licenses you want to apply. You should find that all of the licenses are now properly in place. Check the spelling of the name. 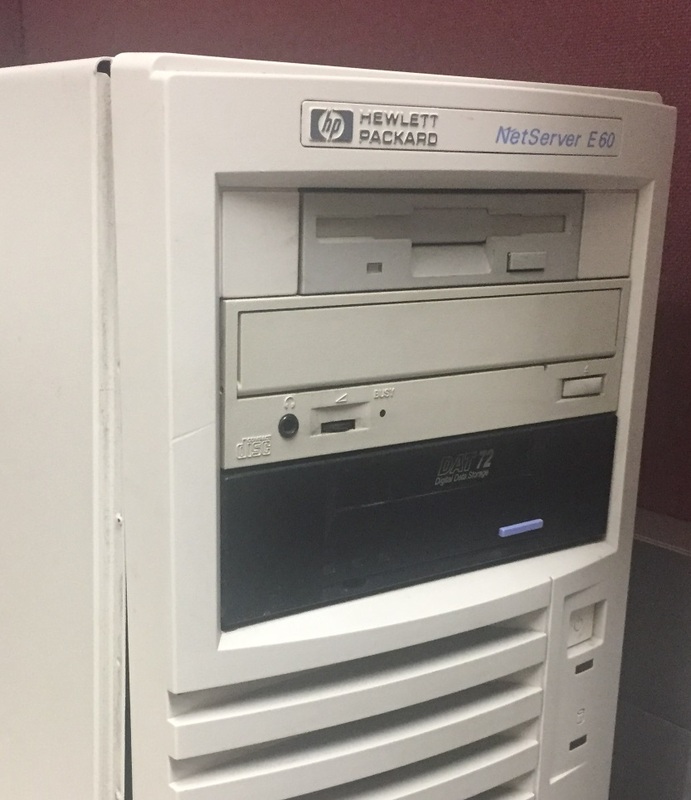 Otherwise, there might be a problem with your network. As of right now, you can remove the update or workaround the problem by using an IP address instead of a machine name. Hopefully Microsoft will correct the issue as quickly as possible as this will cause the same problem on Windows 7 and Windows 2008 r2.